The use of accurate scales is essential during food process control to ensure quality for the consumer and yield profit for the producer. Good weighing practices also have a significant impact on productivity, safety, and compliance. 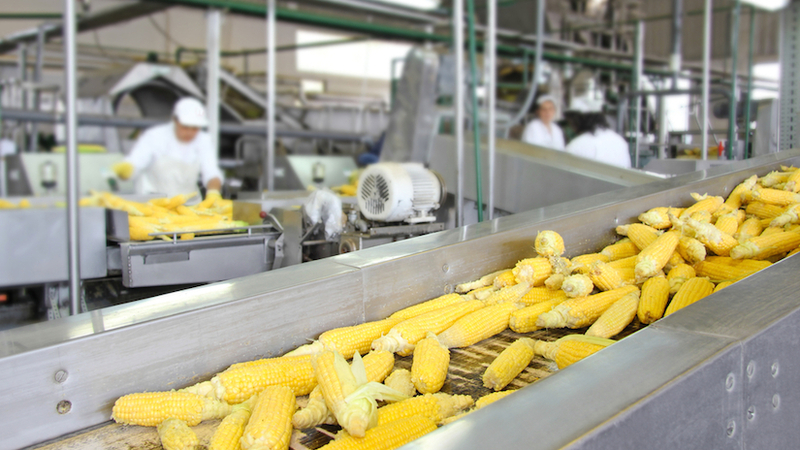 If you’re in the food process control industry and in need of an accurate scale, we service multiple areas in Kentucky, Ohio, Indiana and beyond. Associated Scale specializes in providing weighing equipment and custom software for weighing applications. Please use our handy tabs below to explore why the factors of accurate food scales are important. Each state has a regulatory agency that is tasked to test the weight of commodities from a particular producer. If the commodities are over or underweight, the producer can be fined. Accurate scales make sure this doesn’t happen. High-accuracy scales maintain revenue by reducing giveaway. Materials are not wasted, and processes do not need to be repeated. Underweight commodities can result in unhappy customers, while overweight packages lead to costly giveaway and overweight shipments. Scales ensure product quality by providing real-time measurements during the production process. For instance, during the production of baked goods, a weighing scale helps confirm that each dough ball has the accurate weight. If a dough ball is over or underweight, it might not cook properly. Weighing products during production allows the management to also check the condition of their machines. If inconsistencies in the size or weight happen often, it’s an indication that the machine is not running correctly and needs maintenance. Some weighing systems can also track an operator’s output and provide data like who measured, when they started, how long it took, and when they finished measuring. This allows the management to monitor their productivity for a period of time. For industrial scale repair or calibration needs, we provide the best solutions to the region. Call us today at (513) 353-3788.